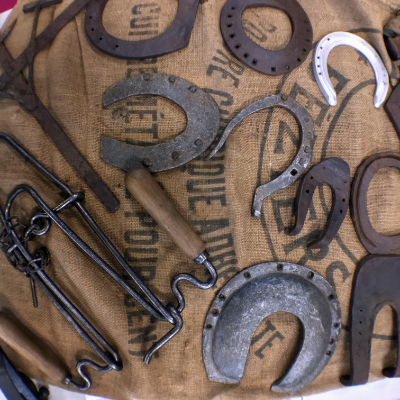 I have been looking forward to the Ancient Tool Fair – A great way of spending your time at the weekend in Provence is by browsing the many ‘Brocantes’ (Antiques Fairs), ‘Vide Greniers‘ (Car Boot Sales) and ‘Bourses‘, which are buy, sell, and exchange gatherings catering to specific interests. You get them for everything, from car parts to fishing gear. You may find a bargain, and negotiations are always lively and entertaining. I love wandering around with my camera snapping objects and also the characters who you meet. It is quite important to understand the difference between ‘Vide Greniers’ (cheap, private sales) and ‘Brocantes’ (pricey, professional sellers). Not to mention that certain ‘Brocanteurs’ sneak into some ‘Vide Greniers’, creating a hybrid sales environment. ‘Bourses’, catering to specialist niches, are often the most fun. They are not just an exchange but also an opportunity for like-minded collectors to spend time together. 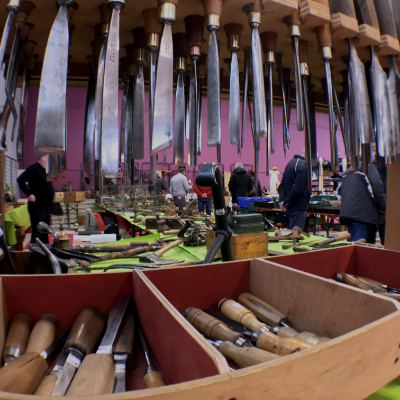 This weekend in Brignoles the local Lions Club held the ‘Bourse aux Outils Anciens‘ at the exposition hall. 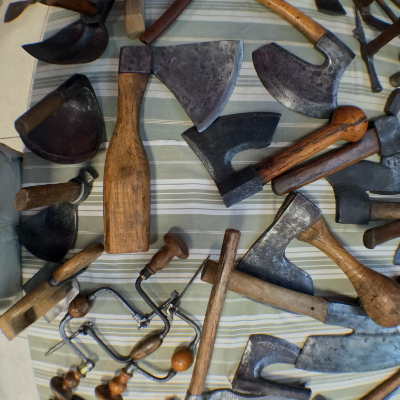 Looking at the incredible selection of beautifully restored traditional tools, household goods and toys felt a bit like going back in time. 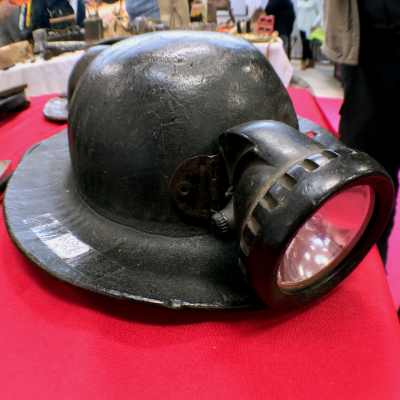 Below is a short video walk around of some of the stalls and fantastic objects on display. 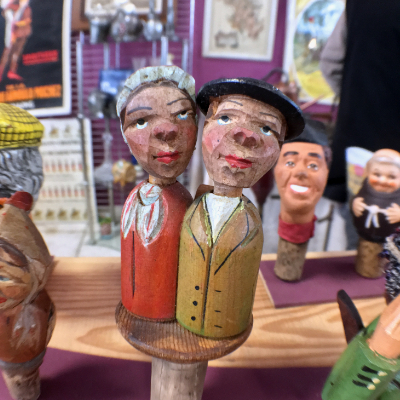 If you enjoy outdoor markets and antique markets, then Provence was made for you. A Little forward planning will ensure that you get to Veribest from your stay, so check out the markets page to find out all about the local marchés, including which markets take place each day in the area surrounding Maison Lambot B&B. For more Vide Grenier and Market videos take a look at the Maison Lambot B&B YouTube channel.